Fan Forum - Jon Huertas/Javier Esposito Thread #8 - "You think it’s a weakness? 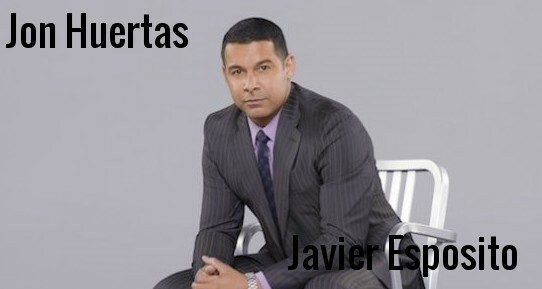 Make it a strength"
Jon Huertas/Javier Esposito Thread #8 - "You think it’s a weakness? Make it a strength"
If you think of a title, I can add it..
Hav we used “you think it’s a weakness? Make it a strength” yet? I don't know, but it always a good one! He looks kinda scary with that beard!